I was watching the end of "Johnny Bravo" as I woke up this morning on Cartoon Network. 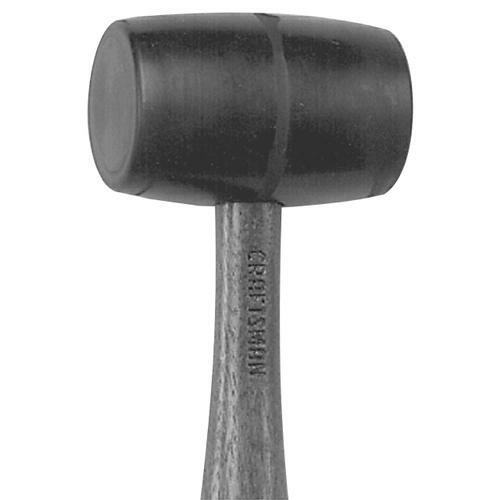 He pulled a obscenely large rubber mallet from behind his back to smash the bad guy over the head. Just once I'd like to be able to produce a huge rubber mallet from behind my back. Not to smash anyone over the head, but just for the ability to do so. I also got my watch battery replaced today.